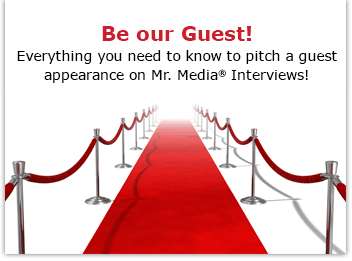 Mr. Media is recorded live before a studio audience of Eastern Federal Cinemas employees still living in their mothers’ attics and hoping Mr. Symon will promote them to assistant manager one day… in the NEW new media capital of the world… St. Petersburg, Florida! Order the book from Amazon.com by clicking on the cover above! A word of warning: The following conversation is not likely to impact prospects for world peace, the fall presidential election or even global warming. We’re talking summer movies and the potential box office, folks. It’s all in fun so please, no wagering. If you follow movies, talking about which blockbusters will rise and fall during the summer is great sport. You want to hitch your wagon to successes, such as The Avengers, not flame out with financial black holes, like John Carter—which I loved no matter what anyone else says. Movie studios are approaching the summer of 2012 as they do every year, with a mixture of great anticipation and fear of grave failure. Jobs, careers and bragging rights are all on the line. 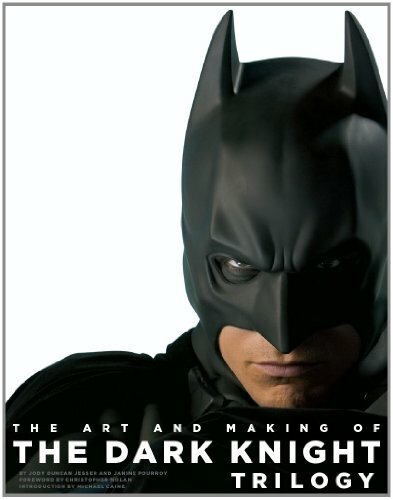 Will the final film in Christopher Nolan’s Batman trilogy, The Dark Knight Rises, do boffo box office for Warner Bros. and DC Comics? Or will it fall short of expectations in the shadow of the humongously popular Marvel superhero adventure, The Avengers, which seemingly rewrote all the rules for its genre? And how will the Spidey reboot, The Amazing Spider-Man, fare as the first Marvel film after The Avengers? Order the movie poster from Amazon.com by clicking the image above! 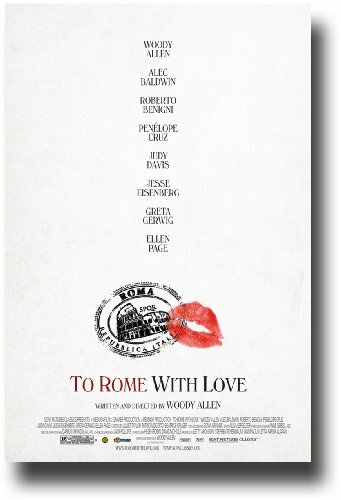 Is it too much to hope that Woody Allen’s To Rome With Love could live up to his career gem from 2011, Midnight in Paris? What’s a director or producer of non-superhero product to do in July and August? Or will a few really good theatrical release find an audience no matter what? With me to discuss – and possibly debate – all this is Doug Stone, president of Box Office Analyst. He previously was a senior executive at AMC Theatres.